Hairball is way more than just a tribute band. They’re an experience you wont forget. This bombastic celebration of arena rock is coming to Tony’s Pizza Event Center and Rocking M media wants to see you there! October 13th get the hair spray and get ready to get wild! Dead on recreations of Van Halen, KISS, Motley Crue, Queen, Journey, Aerosmith and so much more are sure to bring out the big hair rocker in all of us. 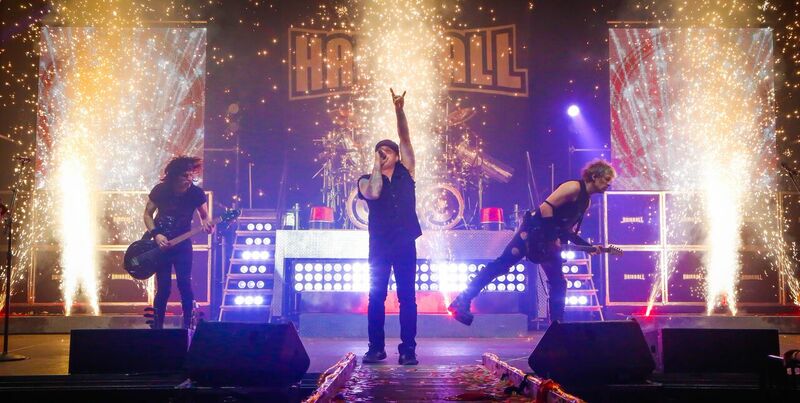 So grab your tickets here: https://bit.ly/2Pkhsh3 and get ready to get ROCKED with Hairball at the Tony’s Pizza Event Center, October 13th!